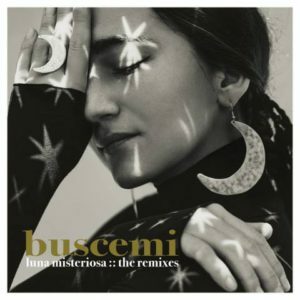 Buscemi’s single ‘Luna Misteriosa’ is in the charts in Greece. The track feat. the Italian singer Luigi Catalano is played daily on several radio’s like Athens city radio Pepper and it appears already weeks in the Shazam Charts of Greece as one of the most popular songs in the country. Several Greek producers made remixes of the track and they will appear on a remixes EP that will be released by Prova in december.